Hotel Restaurant les lacs d'halco > La Chalosse – watch the video ! 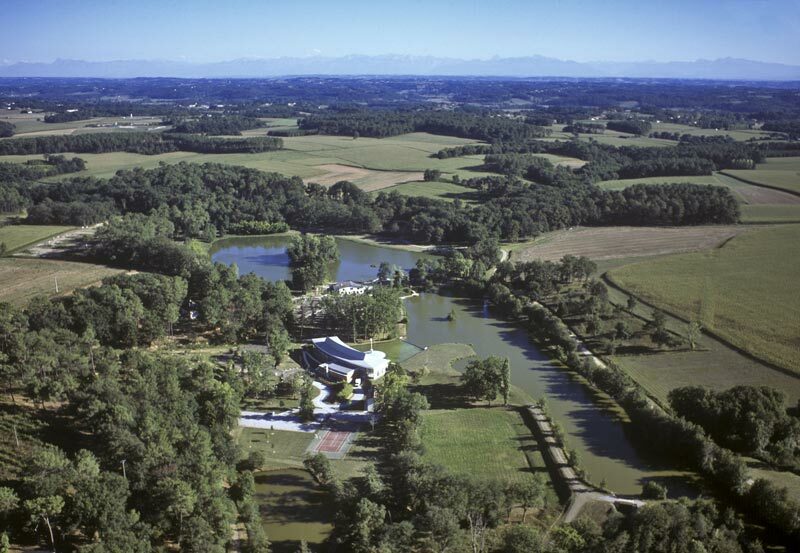 Origin of « Landaise » gastronomy, La Chalosse, also famous for the high quality of its agricultural products and the richness of its architectural and cultural heritages, offers an undulating and green landscape. Lying at the foot of the Pyrenees and very close to the Atlantic Ocean, steps away from the pine forest, between Armagnac, Madiran and Jurançon, it is the ideal place for countless discoveries. An extraordinary art of living emerges from this country, which expresses itself in « La Course Landaise ». It is a confidential sport made of majesty and courage, where brave men challenge wild cows or wild bulls. We would like to make clear that « Course Landaise » is not « Corrida ». Cows and bulls are not injured nor killed. All risks are for courageous men.